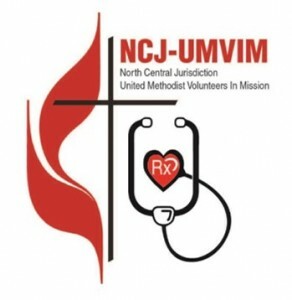 The 2016 Consultation was held in conjunction with the RoundUP – when all UMVIM enthusiasts from our Jurisdiction came together for workshops, talks, plenaries, displays and more on August 4-7, 2016! 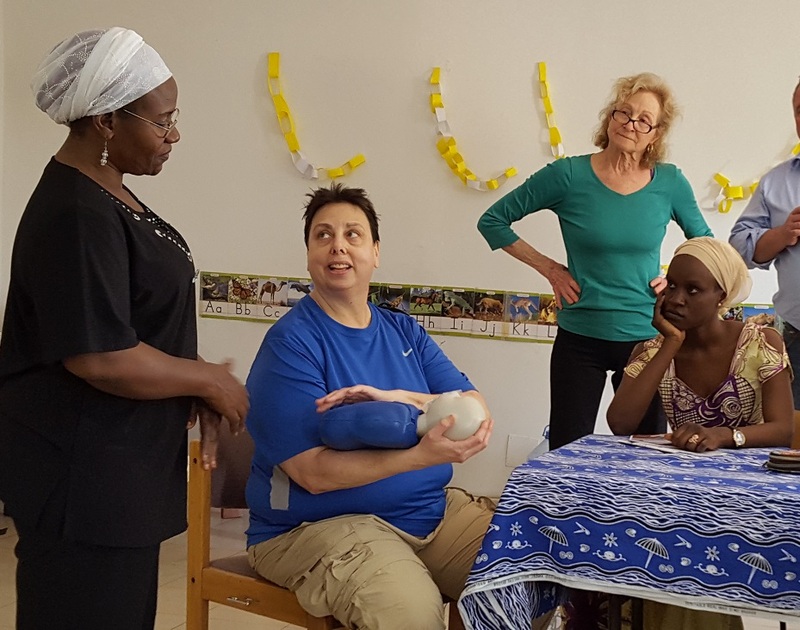 UMVIM Projects with Sustainability and those that Empower others to work towards Healthy Communities wherever you serve were well received! Community Based Primary Health Care covers many aspects of making a community healthier: training local Health Promoters (Panama, Senegal, Sierra Leone), aiding economic health by creating jobs (Bolivia), creating jobs (HAPI in Misak, Haiti), environmental health by training Solar Oven cooks (Dominican Republic), partnering with the Peruvian church, clean water solutions, small garden installations, and many, many others! 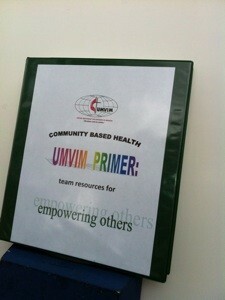 Jane Dunn compiled and updated the Community Based Primary Health Care Primer: Team Resources for Empowering Others. This book is a collection of materials designed to assist health volunteers in training community health workers (CHWs); providing community assessments and training for local leaders who train CHWs. A CD of the book contents also includes an introductory powerpoint explanation of Community Based Health. 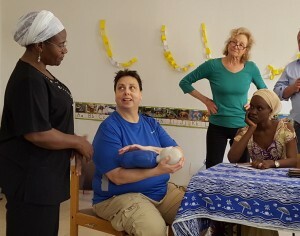 Included are a three-part curriculum plan; a section on mental health; sources for open copyright materials for training; references on water purification, agriculture and solar ovens. Manuals may be ordered through the North Central Jurisdiction office. The cost of the manual is $30.00.